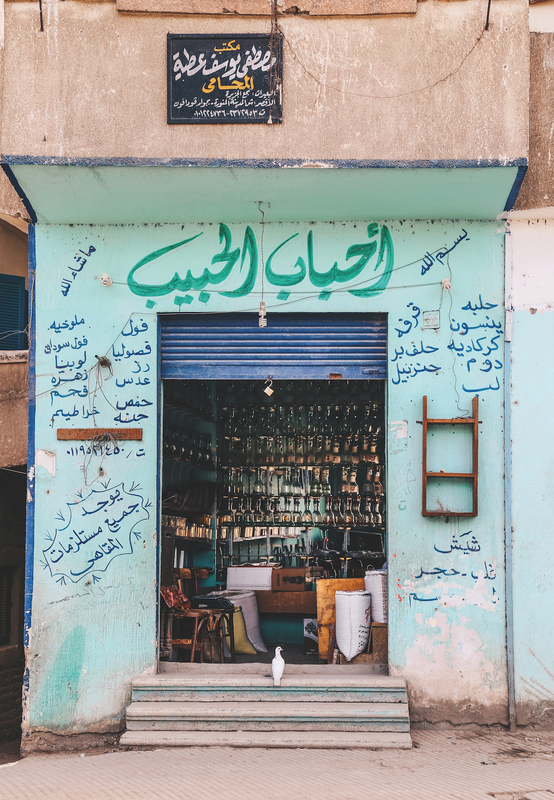 The streets of Egypt are filled with calligraphy, expressing everything from scripture, doctor's phone numbers, advertising goods, and philosophy. 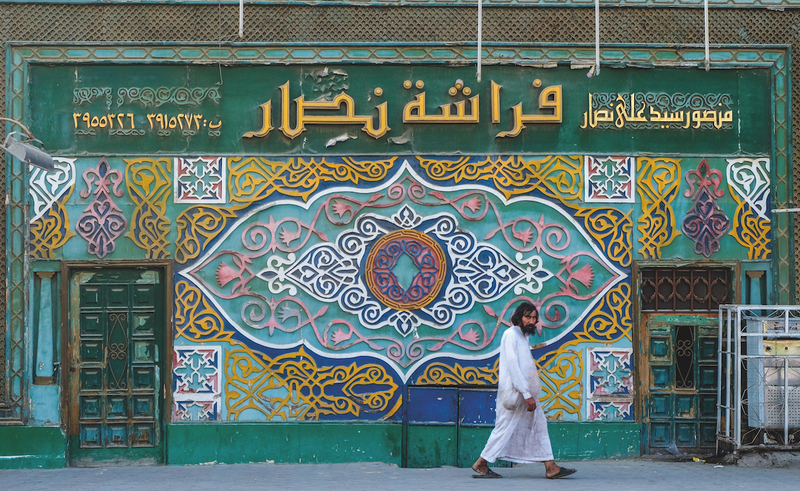 You can't walk two steps in Egypt without encountering some form of artistic Arabic typography - from shop signs, to the ubiquitous advertisements for penmanship classes, to the art form now dubbed 'calligraffiti'. 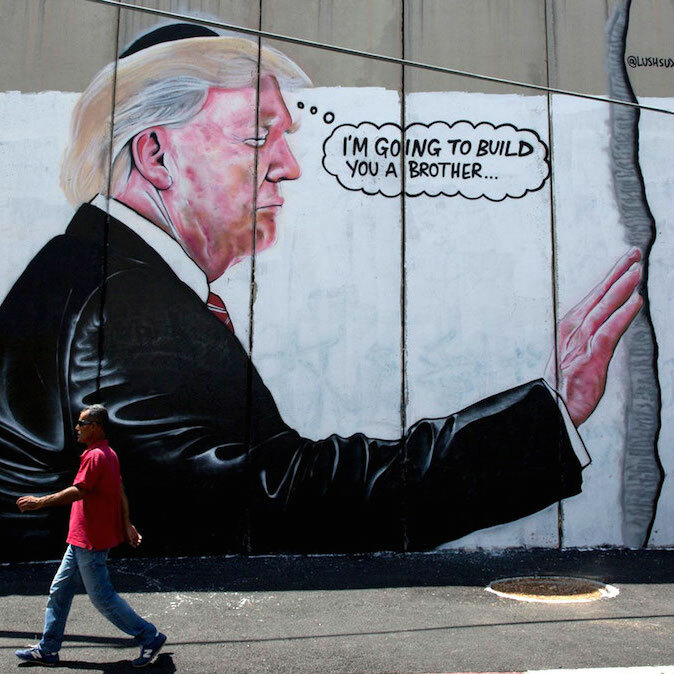 It's everywhere, to a sense-dulling extent where we can walk past them every day and not actually see the art around us. 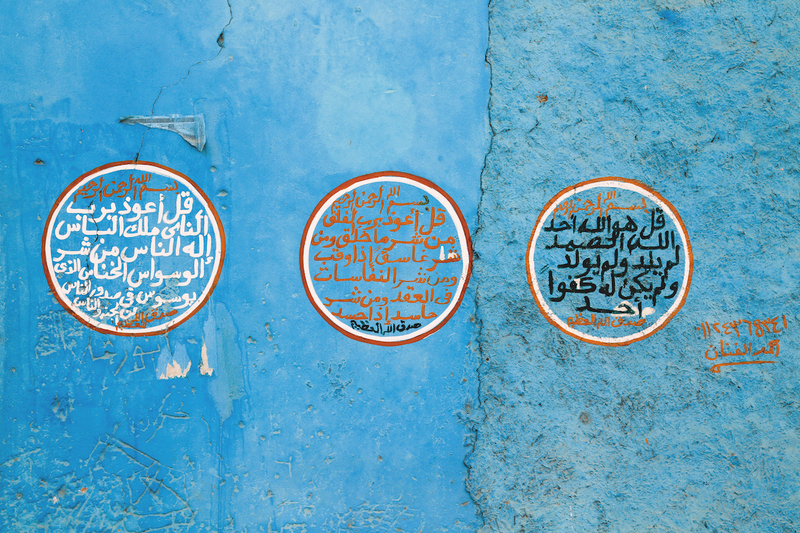 From a shared interest of calligraphy and Egyptian pop culture, author Basma Hamdy and photographer Noha Zayed have documented what is at once omnipresent, overlooked, and endangered. It's "a rich tradition slowly becoming extinct and being replaced with digitized alternatives," as they put it. Their new book, Khatt: Egypt's Calligraphic Landscape, is meant to act "as a visual guide to Egypt narrated by the written expressions captured in the photographs, which cover anything from prices of goods, doctor’s phone numbers, religion, philosophy and whatever else might be going on in the minds of Egyptians." 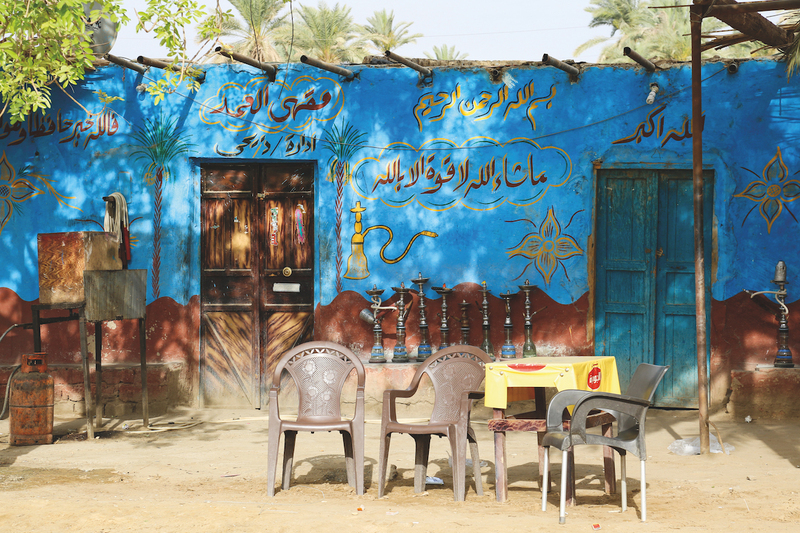 A roadside coffeeshop in Kalabsha, Upper Egypt boasts 'Allah is the greatest,' 'In His name, the most gracious and merciful,' and Dr. Yehia's name and the name of the coffeeshop in equally ornate lettering. 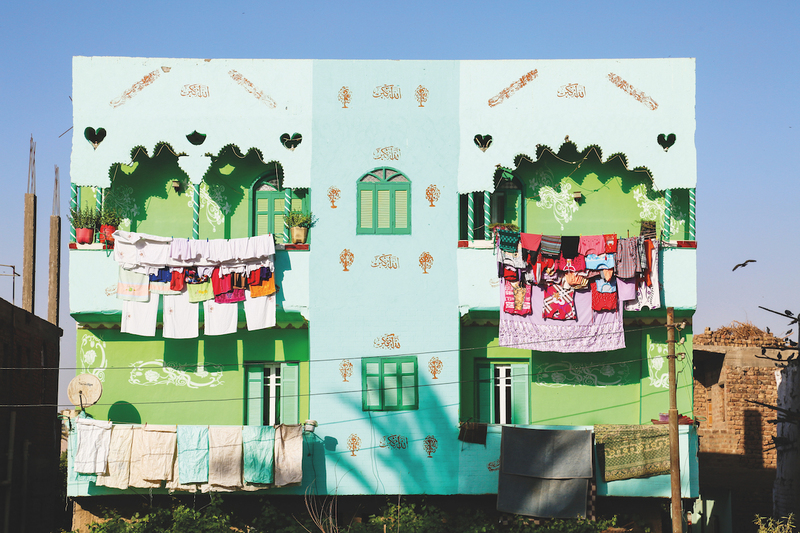 "I admire the bold choice of colour and quirky architectural styles on the houses of Upper Egypt. I also have a thing for laundry lines. 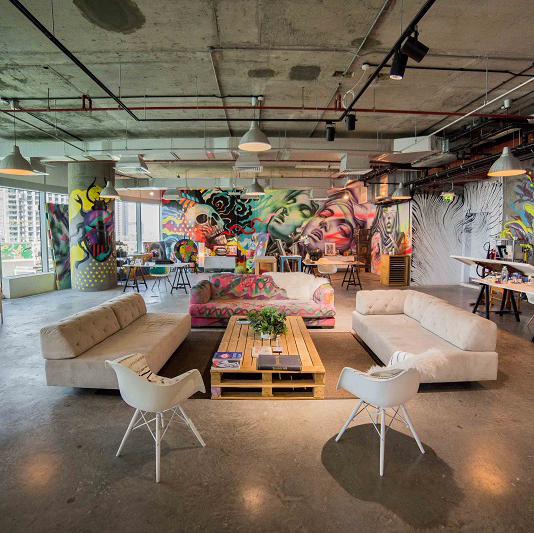 This house had all three," says Zayed. 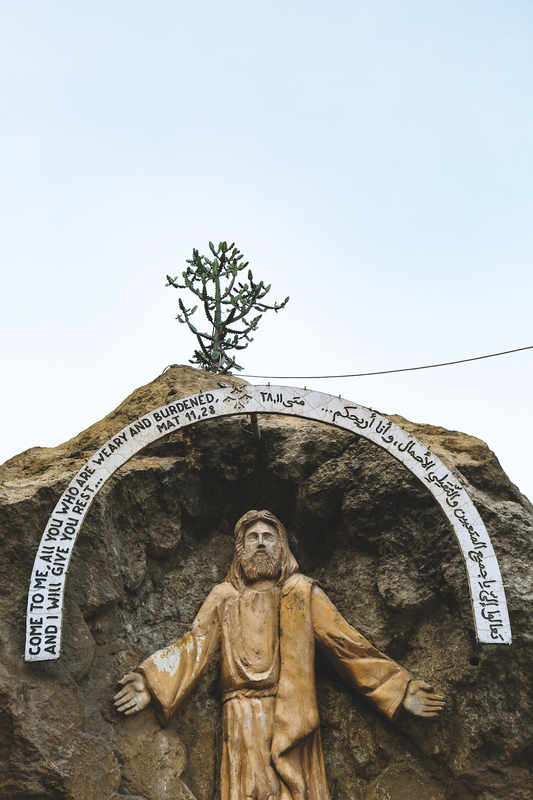 While Islamic and Quranic references are a dominant theme, it's also common to find Christian iconography. 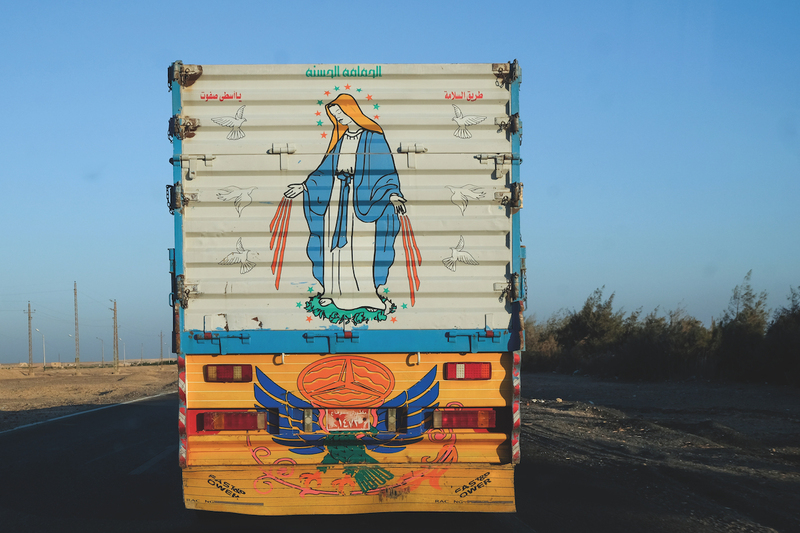 On the road from Cairo to Aswan, Zayed encountered this truck boasting an illustration of the Virgin Mary and peace doves. "Driving fast on the highway, I happen upon this truck preaching patience and - at that same moment - a sign that says slow down. 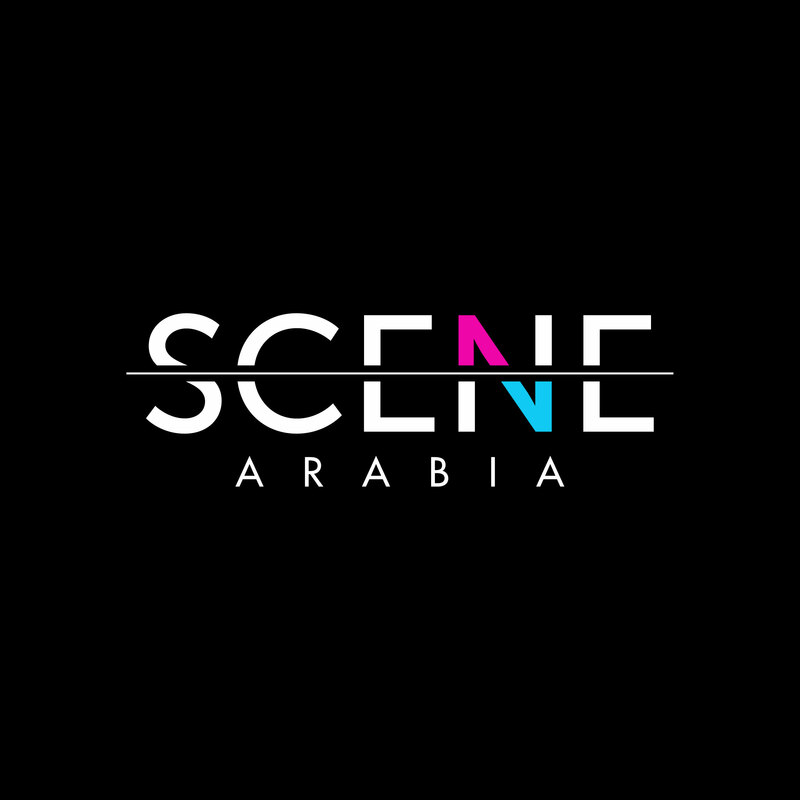 I like these coincidences and the messages they bring," says Zayed. In St. Simon the Tanner Monastery in the hills of Moqattam near Cairo. 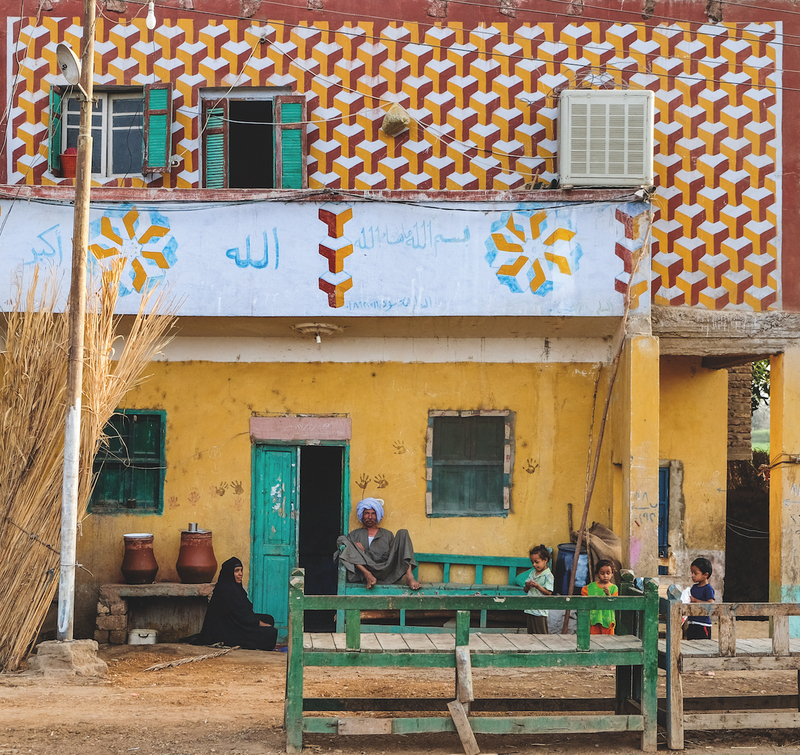 In the village of Sebaeia in Upper Egypt, where many of the houses and walls boast illustrations and calligraphy. 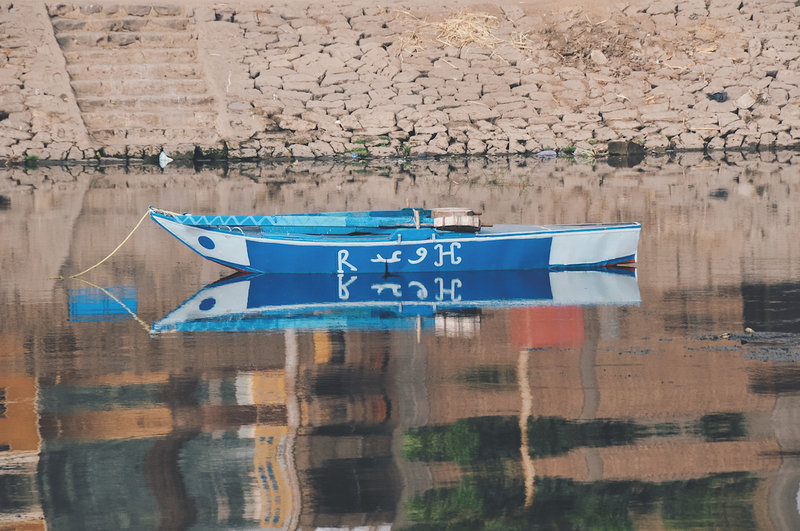 On the Nile River, between Luxor and Aswan, a boat named 'promise'. A white dove rests on the stairs of a shop in the village of Qurna in Luxor in Upper Egypt. The surrounding lettering advertises groceries and coffeeshop supplies. 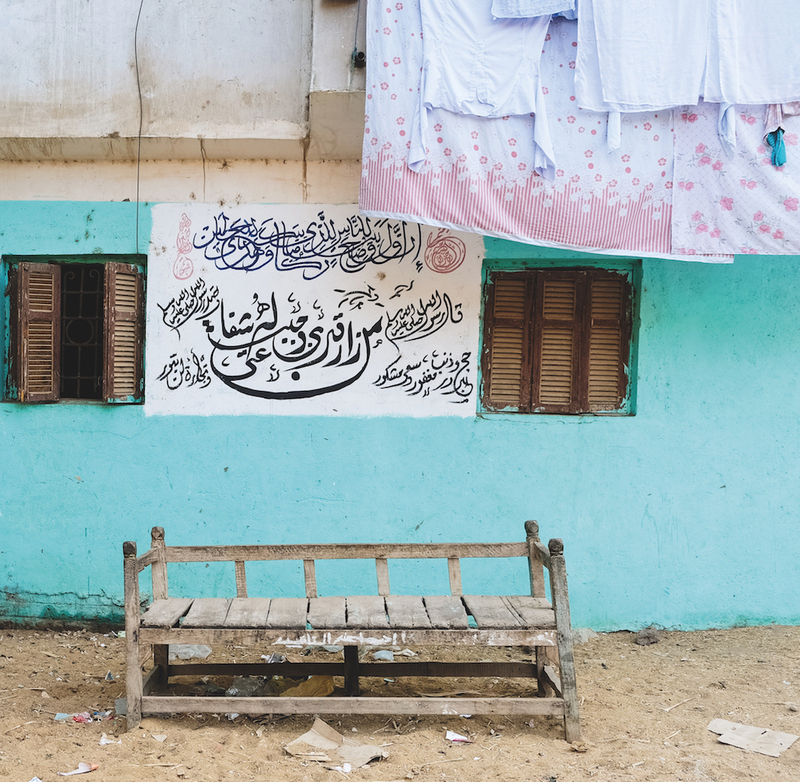 In the village of Silwa, three short Quranic verses. The last two suras of the Quran (Al-Nas and Al-Falaq) are referred to as Al-Mu'awwidhatan or 'verses of refuge' and are often used in conjunction with Surat Al-Ikhlas for healing and protection. 'May Allah accept your Hajj (pilgrimage) and forgive your sins,' on the agricultural road just south of Edfu, Upper Egypt. 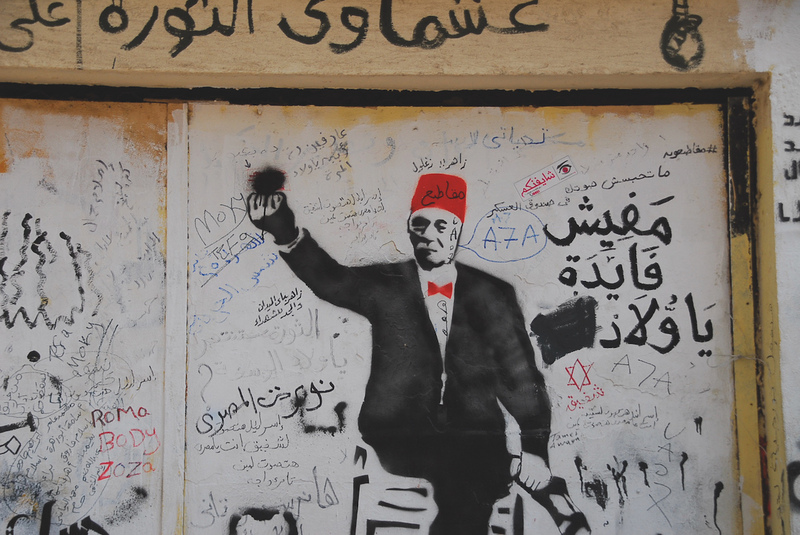 'In the name of Allah, as Allah wills' on the walls of a family home in Asyut. A store front in Burj El Burullus in Kafr El Sheikh advertises 'the best fruit ice cream'. 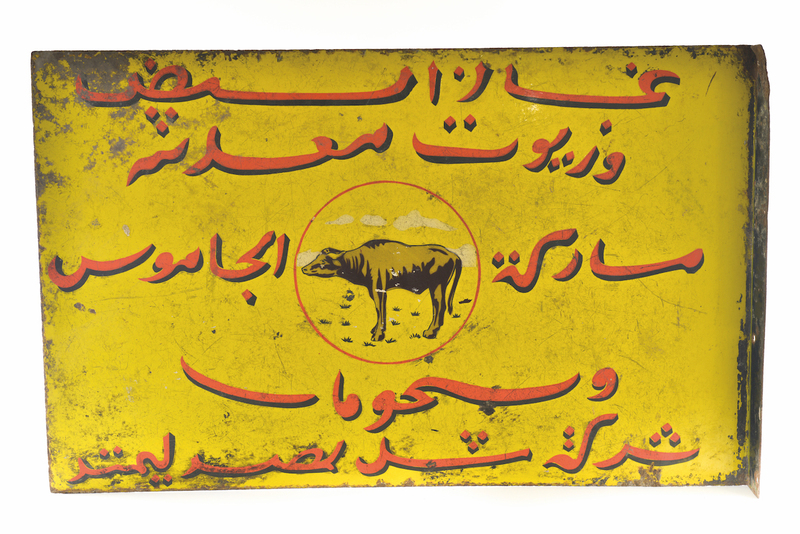 A sign for natural gas and oil in Downtown Cairo, dating from the 1950s. 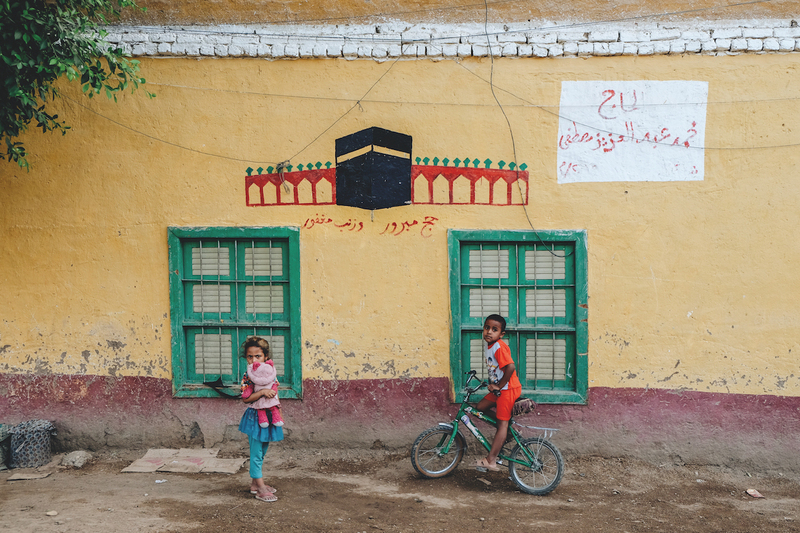 A man sits in front of hajj (pilgrimage) paintings in Sohag. 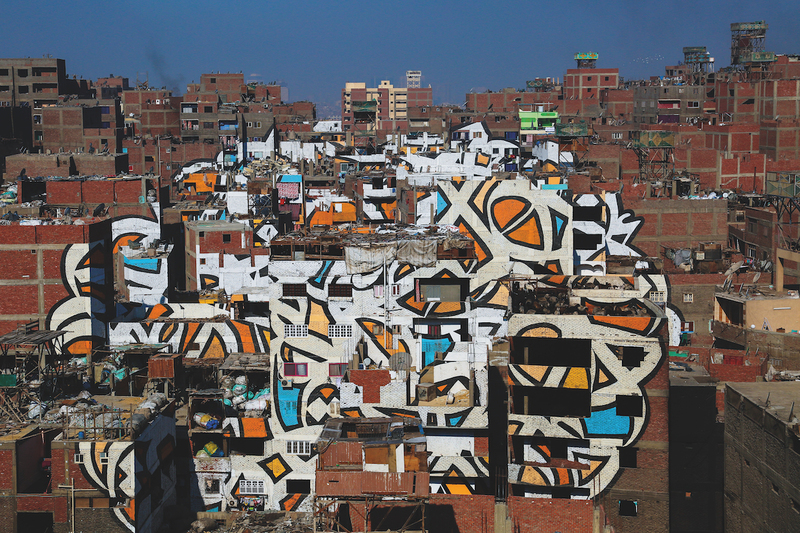 "I'm continously struck by the intuitive creativity of the Egyptian people, and how although seemingly silent, they express themselves creatively," says Zayed. "And the creators of this art are almost always silent artists who are often unrecognised and unappreciated for their work." 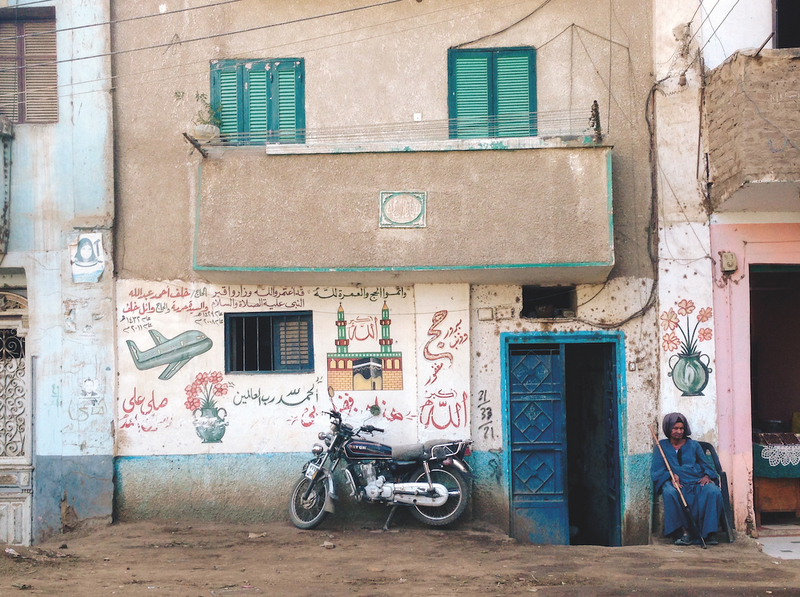 Khatt: Egypt's Calligraphic Landscape, edited by Basma Hamdy, photography by Noha Zayed, is out now on Saqi Books.